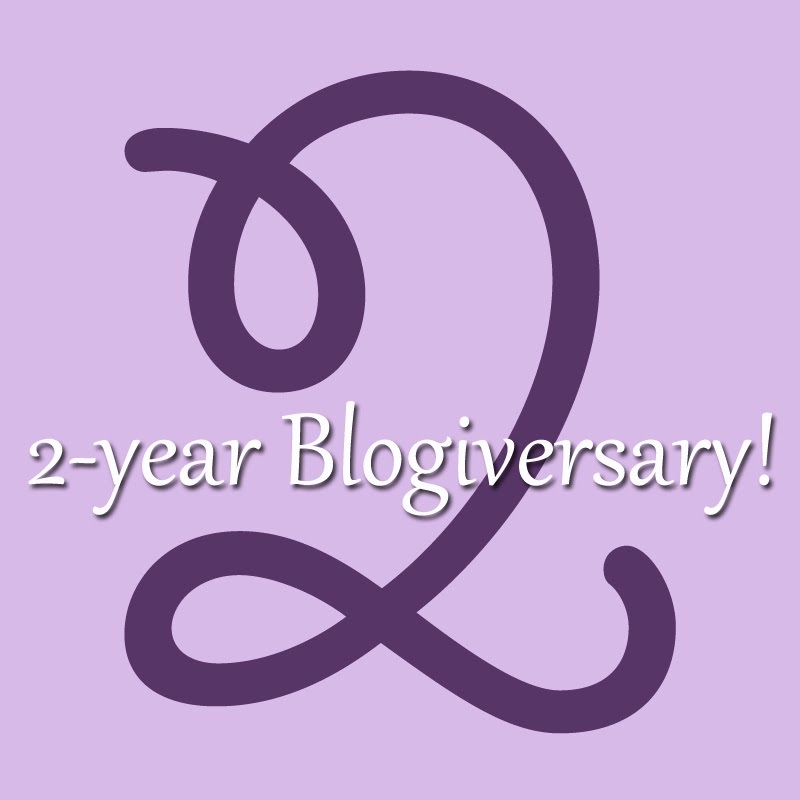 Amazing and Atopic: Two-Year Blogiversary! Yay congrats! You guys have come so far and I love that you share your ups and downs here. This blog has been such a great source of information as well as inspiration during my journey with my own food allergic kiddo. Honored to know you Miss Selena. Keep blogging! Congrats! Great point about the curve, it certainly feels like a roller coaster ride but just being able to see how far we've come is encouraging. 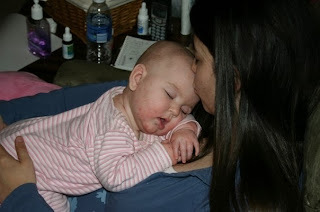 I have trouble looking at baby pictures because of the eczema - I feel responsible for how long it took to get a real diagnosis but then I remember we can only do what we can with what we know at a given moment. Congratulations! It's amazing how time has flown by, but what's even more amazing? 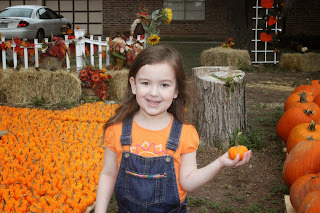 Your fantastic blog - always so helpful and informative! Keep up the great work for many, many more years - PLEASE! Thank you so much! Thank you for being my Bloggy Buddy these past 2 years and I cannot wait for us to be roomies in 2 1/2 weeks! !